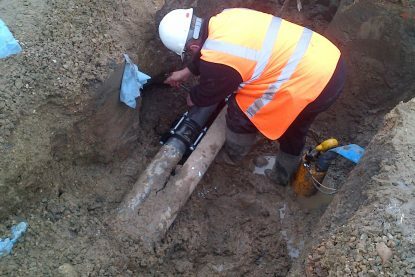 In addition to our water main works, drainage is yet another area in which we specialise. 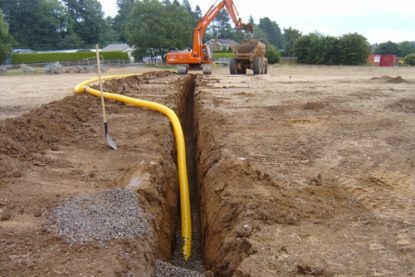 Our operatives are trained and highly experienced in all areas of drainage works. 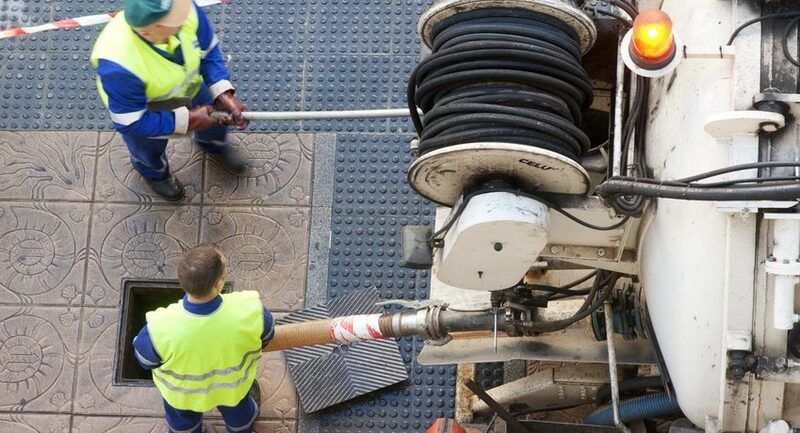 From unblocking a toilet to laying a new sewer, we do it all! 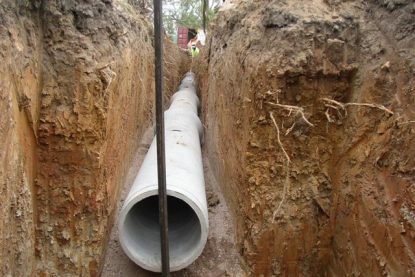 LOOKING FOR A DRAINAGE CONTRACTOR ?